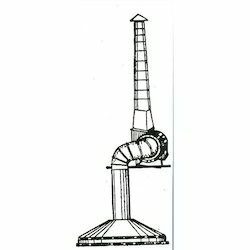 Manufacturer & Exporter of Polypropylene PVC FRP Exhaust System With Hood And Chimney. Our product range also comprises of Fume Hoods, Industrial Filters and Plastic Products. These products have most demand in market. These products are made from high quality raw material. 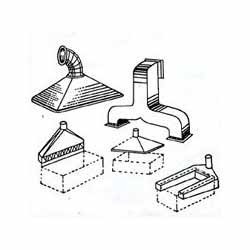 These PP, PVC, PVDF, FRP Ducting & Hoods are available as per the international quality standards and can be customized as per the specifications provided by the customers. These are available to our clients at normal prices. These are tested with various parameters and ensures before sending it to the clients. These hoods offer high durability and efficient functionality.